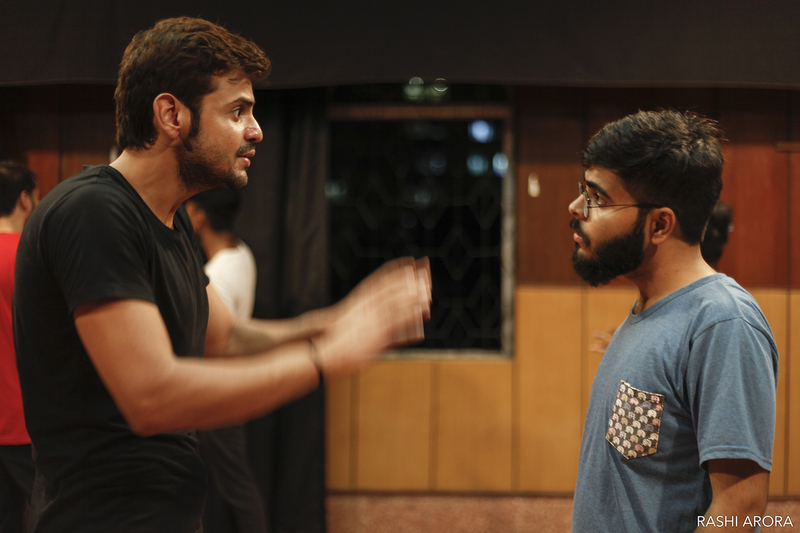 Whether you are a weekend actor looking to explore the basics or someone who wants to develop key communication skills and confidence – there is a DSM workshop that you can sign up for! 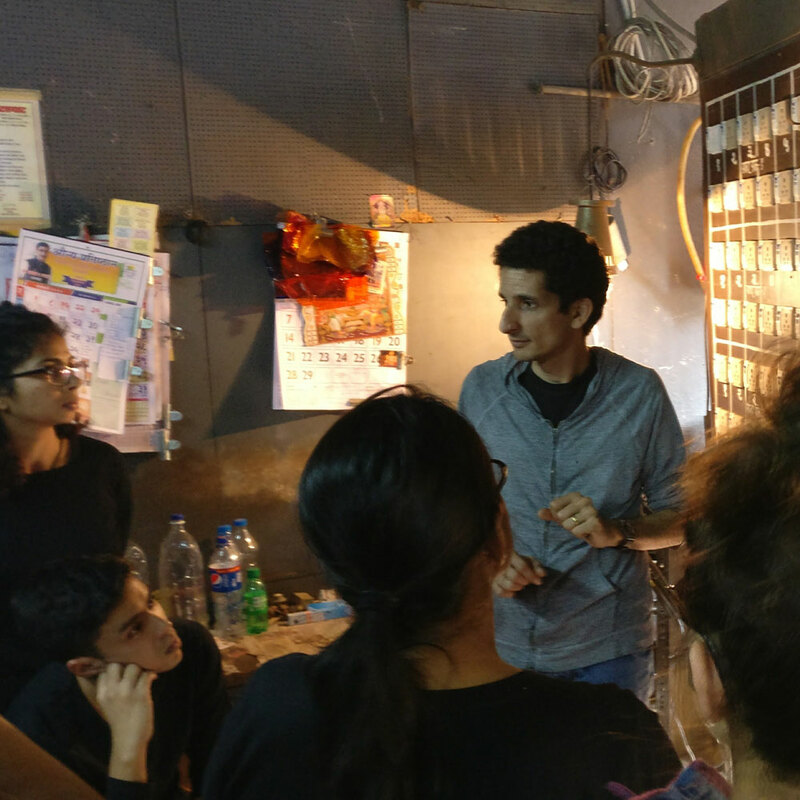 Sign up here for our newsletter to remain updated on the workshops! 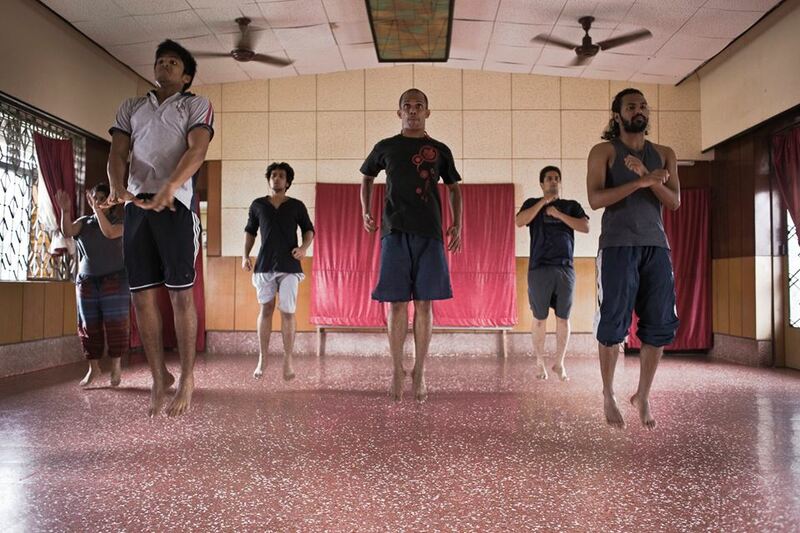 The weekend acting workshop is your space to be. 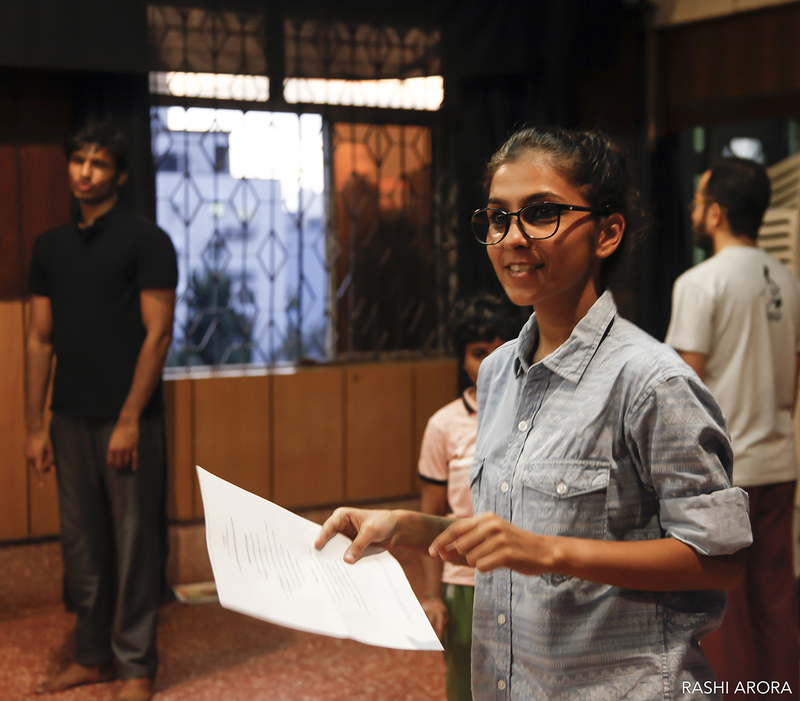 Register here so to be notified of the next Weekend Acting Programme. 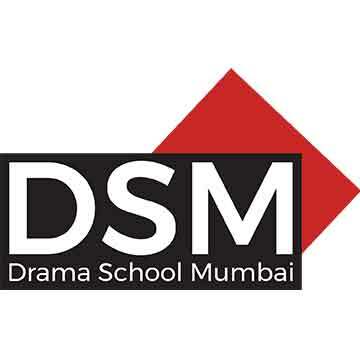 The seed of DSM lies in the desire to create a place for theatre practitioners to build their practice. 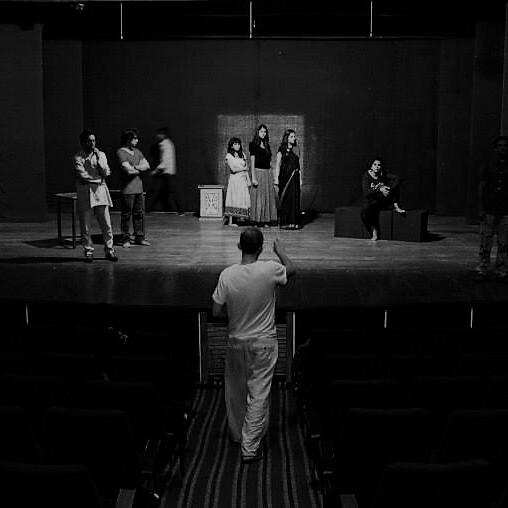 We continue to stay true to our intentions by exploiting every opportunity to bring gurus of traditional Indian forms, leading international theatre-makers and accomplished masters of the art and craft of theatre from across the world to Mumbai to share their vast knowledge and skills with our theatre industry. 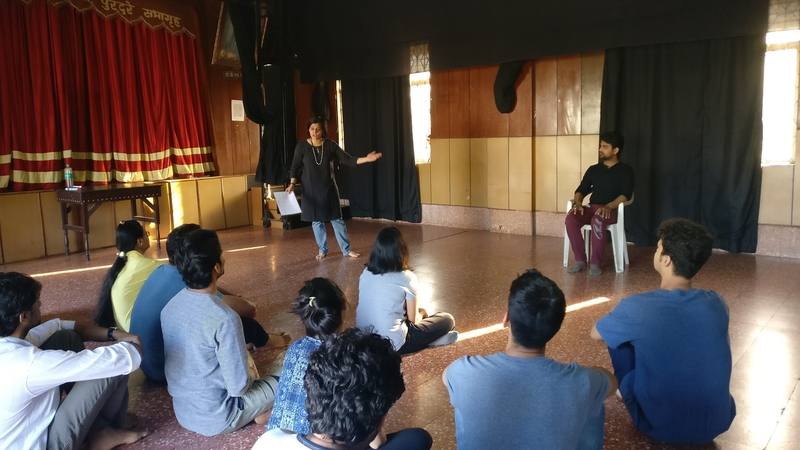 These advanced workshops range from week-long engagements to 2 day intensive sessions open to those who have been dedicated to theatre and allied spaces for a few years. 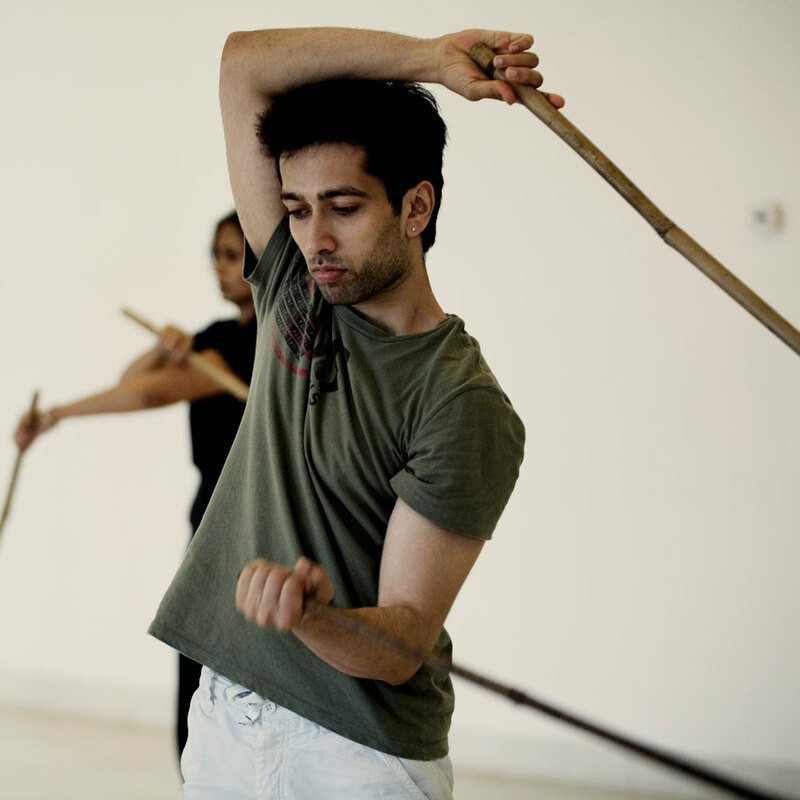 Register here so to be notified of the next advanced workshop.